Check the fuses or circuit breakers in your service panels. If you have breakers, make sure they are in the “ON” position. If you have a meter pole, check the main breaker panel just below the meter socket. If the breaker is in the “OFF” position, check all of your wiring from the meter pole to your various buildings. If the wiring appears to be okay, reset the breaker to the “ON” position. If you still do not have power, check with neighbors to see if they have power. 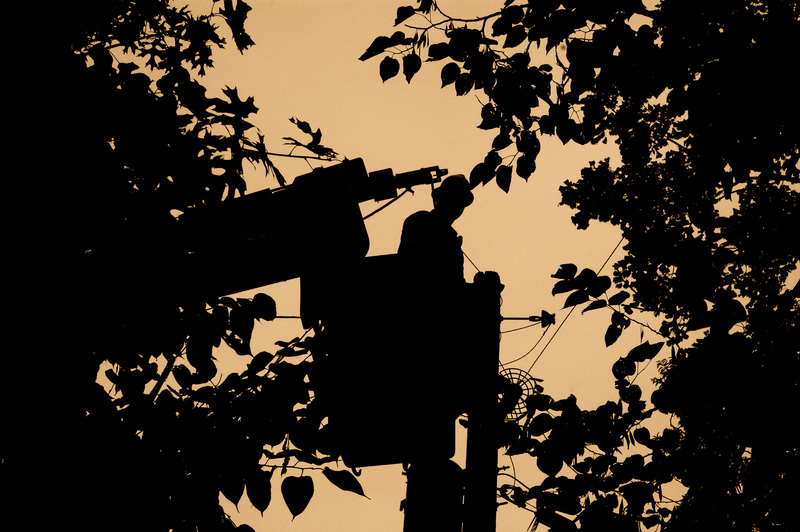 To report a power failure or other emergency, call 800.606.1505. This phone number is monitored 24 hours a day, 7 days a week to accept your outage and emergency calls. Do not report outages via email or online — these lines of communication are not monitored 24 hours a day. To report an outage online, log into your SmartHub account. When you report an outage, give us your name and address as it is listed on the bill. If you know the cause of the outage, please describe it (a limb is on the line, a pole has been hit by a car, etc.). Informing us of the nature of the outage saves a great deal of our time and your inconvenience. When you report the outage to us, be assured that repairs will be made as quickly as possible.